Every day, I have conversations with parents and educators. In my 20+ years in public education, I’ve seen that while both are committed to doing the best for “their kids”, there is often a disconnect between what parents and teachers know and believe to be true. Teachers are experts in their content, child development, and student learning. SFUSD’s innovative teachers are constantly learning from educational research and putting new ideas into practice. Instruction today involves digital learning, common core math, inclusive classrooms and restorative practices. These shifts in teaching and learning have made our classrooms look wildly different than the classrooms we sat in as students. Conversely, many teachers are so focused on serving the needs of students, they often forget (or lack the time!) to truly partner with families, who are in their own way experts on their kids. As their children’s “first teacher”, parents have unique insight into a child’s talents, challenges, interests and needs. They know what motivates and shuts down their child. Additionally, families hold important cultural knowledge. 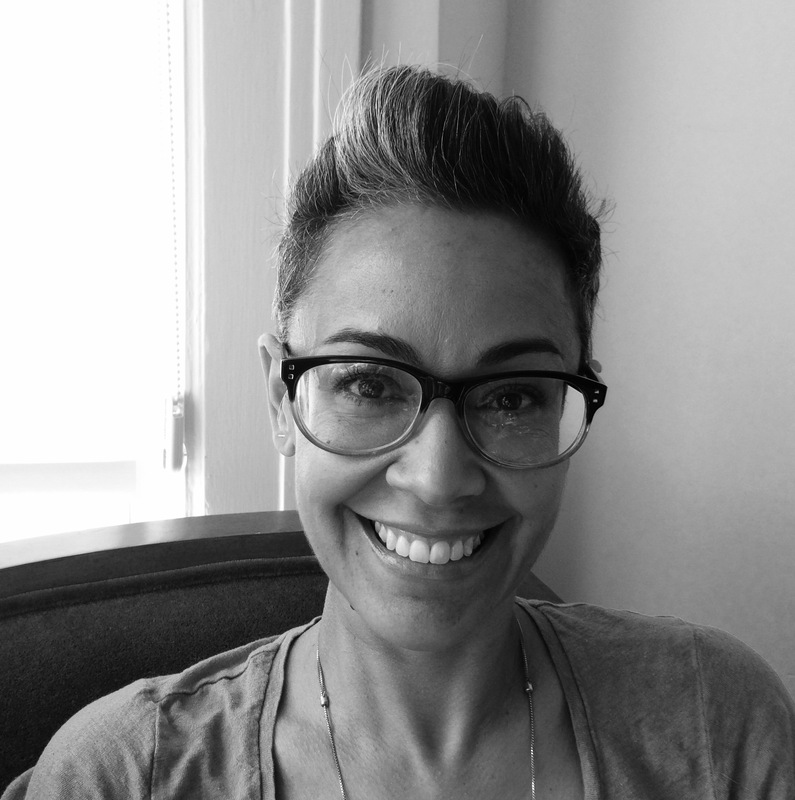 They understand the many histories and heritages that make up SFUSD’s diverse communities. Many schools lack Black teachers for example. Black family members often serve as a link between school staff and the communities they serve. Teacher turned Mom, I’m here to help! During my years as a middle and high school educator, I worked with thousands of students. I taught English, ran tutoring programs, trained conflict mediators, and mentored students. These experiences gave me a solid understanding of teen psyche and behavior. I felt confident talking with parents about ways to support adolescents in making good choices, engaging with their learning, and navigating the social and societal pressures that teens face today. Then I became a parent of two little babies. Twins at that! I was dumbstruck. I wondered what was going on in their little developing brains. I struggled to understand what made them tick. I realized my training as an educator hadn’t prepared me for parenthood. I scoured the internet for articles on child development and early learning. Even though, as a high school English teacher I had successful taught students how to critically read a class novel, as a new mom, I was clueless as to how early reading worked. Teachers are a wealth of information! When my girls started kindergarten, I was eager to support their learning. I wanted to understand the school reading program, and the “new math” they were learning. I also needed guidance in dealing with their behavior. When I ran out of ideas, I asked teachers for advice and information. Many of the teachers I sought advice from were parents themselves. Their help was invaluable! As an avid researcher, I also found a wealth of information online. …much of the information and resources I had collected was written from a very academic perspective. I yearned to share what I learned with other parents. Unfortunately, much of the information and resources I had collected was written from a very academic perspective. I had been trained in “education-ese” and knew many of the terms and acronyms (e.g. SES, EL, IEP) I read. But to the untrained eye, this information wasn’t accessible. As I became an active school volunteer, I found myself adapting the information I found into parent-friendly resources for other busy families seeking answers as well. It was out of this process, that I began this blog. 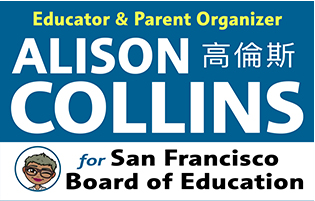 At the same time, I continued working in Bay Area schools to implement education programs. I have coached and advised teachers, principals and district administrators on ways to create healthy, equitable school communities. Through the years, I have gained extensive experience on youth leadership, college and career-going culture, academic literacy, racial and cultural diversity, and parent engagement. Most recently, I worked as a school improvement coach and in the district data office helping teachers, principals and district administrators implement support school improvement initiatives. As my girls have gotten older (they are now in middle school!) 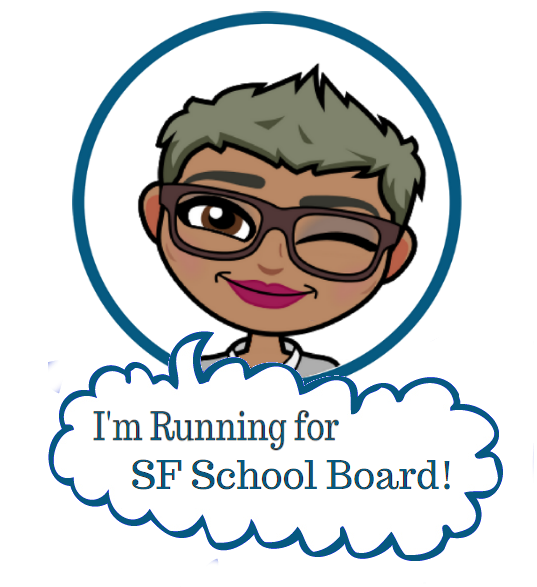 I have continued to create resources I wish I had found, and share my family journey through the public education system. And, despite the occasional challenges we all face (and what you may have heard) my experience has been nothing short of AMAZING! So, if you are a new parent, daunted by parenting in these troubling time, or overwhelmed by the public education system… have no fear! I have created this site to answer questions about how to nurture and support healthy, inclusive learning environments… whether they be at home, at school or in our communities. Do you have a burning question? Is there something about the public education system that you just don’t get? Are you wondering how to better support your child’s learning or academic growth? Do you wish you understood the teacher and/or parent perspective better? Please email me and I will do my best to answer you question. If I can’t answer it, I’ll at least point you in the right direction and we can learn together. © Alison Collins and sfpsmom.com, 2014. Unauthorized use and/or duplication of this material without express and written permission from this blog’s author and/or owner is strictly prohibited. Excerpts and links may be used, provided that full and clear credit is given to Alison Collins and sfpsmom.com with appropriate and specific direction to the original content.